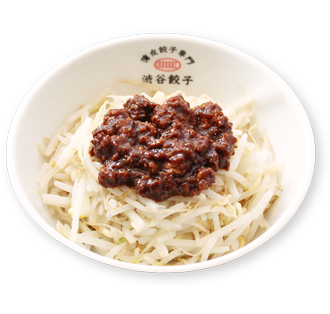 Gyoza (dumpling) restaurant "Shibuya Gyoza" | MP Kitchen Co., Ltd.
TOP > BRAND > Gyoza (dumpling) restaurant "Shibuya Gyoza"
Have Gyoza (dumpling) in your happy moment. 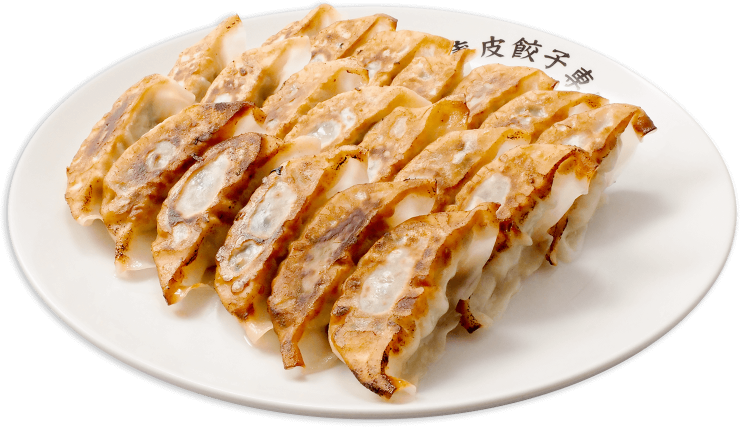 Enjoy our masterpiece, the extra thin wrap gyoza (dumpling). This is a great combination of the juicy inside and the crispy thin wrap. “Big sized platter gyoza” one of our specialties is either good to get your satisfaction or share with everyone. We are creating the happiness of eating healthy, through our "thin wrap gyoza"! Juicy, delicious gyoza (dumpling) wrapped in an extra thin wrap. 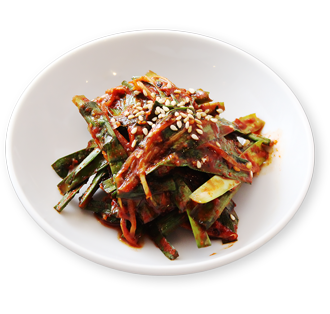 Enjoy our speciality “thin wrap gyoza” either as a main of your meal, or snack to have with your drink. This extra thin wrap we created, suits any scene and person from kids to oldies. It is healthy but stuffed. We offer the best gyoza for you here. 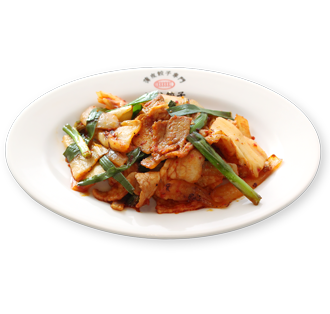 Our supreme dish comes from best of the best recipes and cooking methods. Secret recipes are made after a long process of trial and improvement. 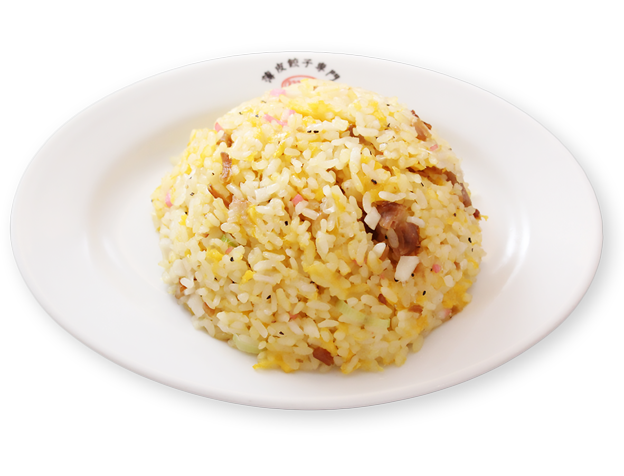 The original stuffing with abundant minced meat and vegetables, are wrapped in our self-made extra thin wrap. Steamed, shallow fried and grilled over high heat to finish up with. 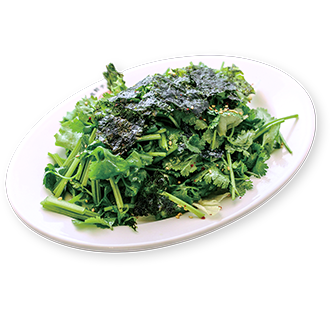 Lovely taste with crispy, crunchy texture and savory flavour. 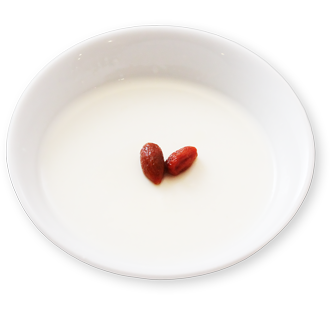 “Simple is the best” Simply selected ingredients bring out the deep and olded good flavour. 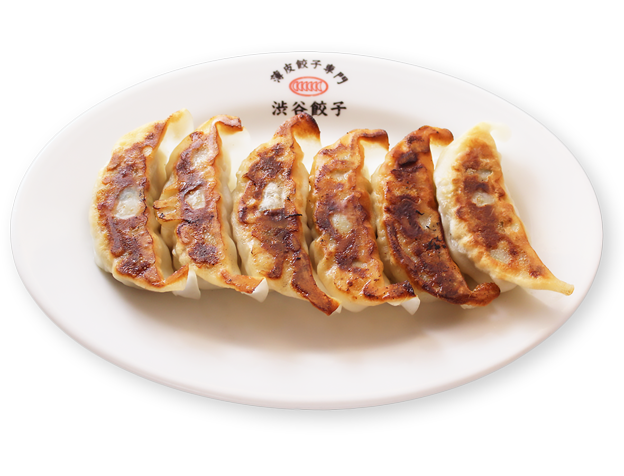 Enjoy gyoza (dumpling) at reasonable price. Loved by everyone, and it never cloys you. 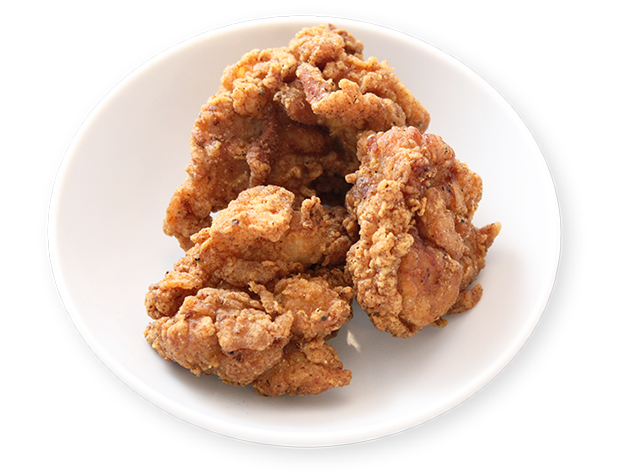 This crispy and juicy deep fried chicken is one of our popular menus.